My sister and I were at Sephora when I spotted this adorable little trio (Cucumber and Rose and Pumpkin) and decided to get one for her and one for myself. 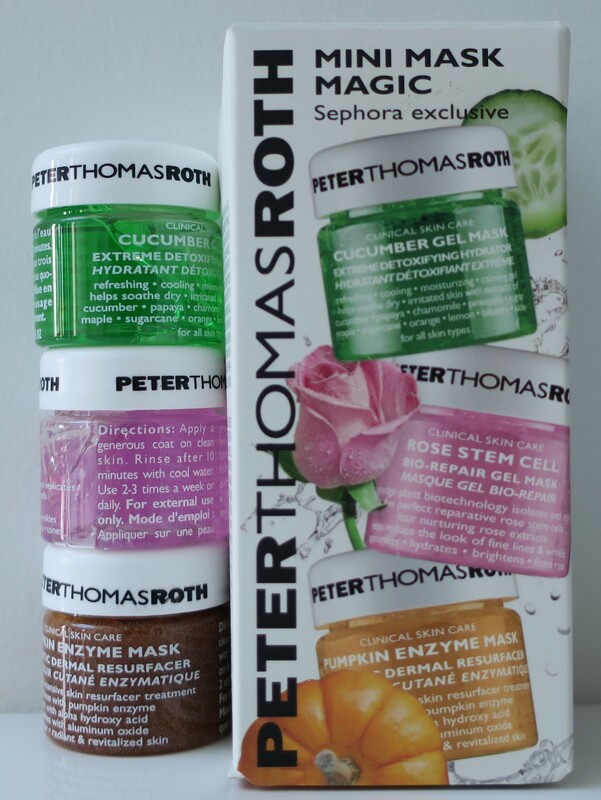 I’ve always wanted to try out some of the Peter Thomas Roth stuff but figured that Aramex would never ship them to me (based on the ingredients, consistency, and so on). I remember lusting after the Rose Stem Cell Mask in particular, and dying with envy every single time someone on YouTube would showcase it in one of their videos. 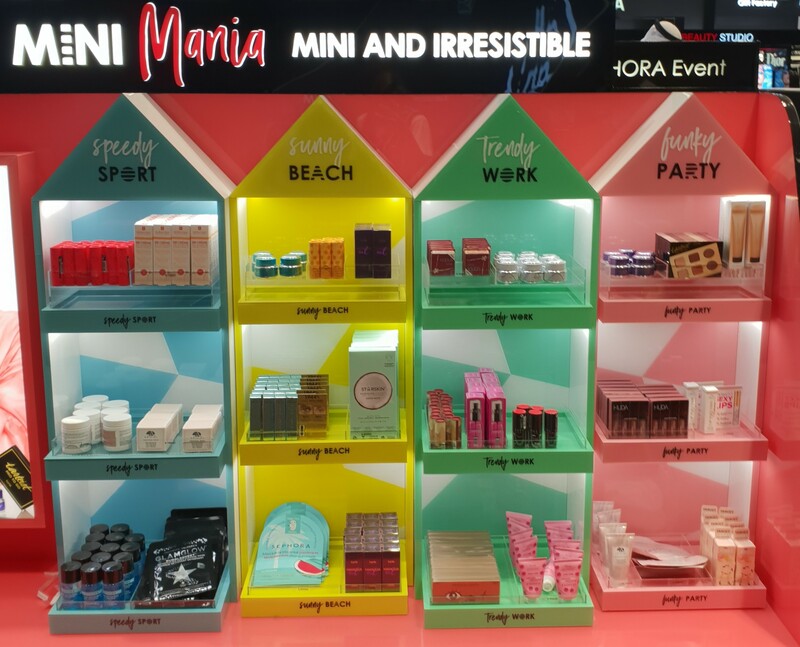 That’s why I was super excited when I found the Mini Mask Magic at our local Sephora! That said, these babies are tiny (0.05 fl oz/15ml tiny)! In a way, it’s kind of a good thing because I get to try out each one of the 3 masks without committing to the full size just yet. 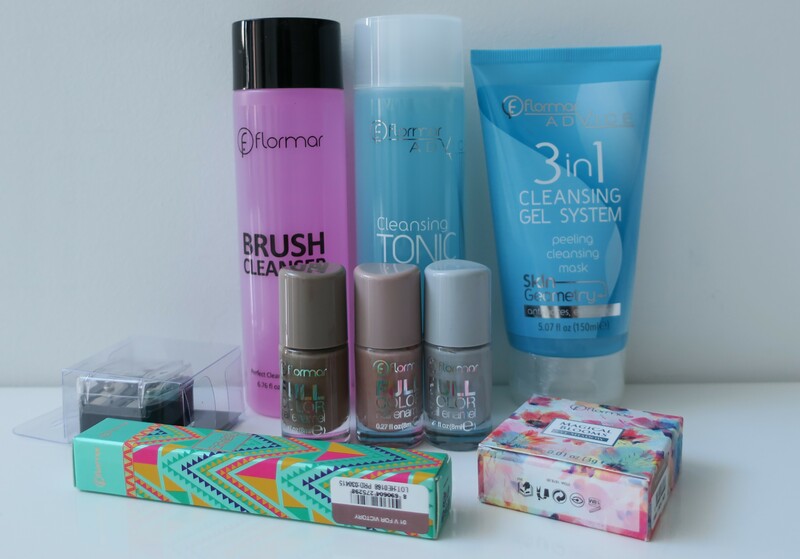 Honestly, I’m so thankful that our local Sephora is bringing in more and more travel-sized products, particularly ones that come in sets. 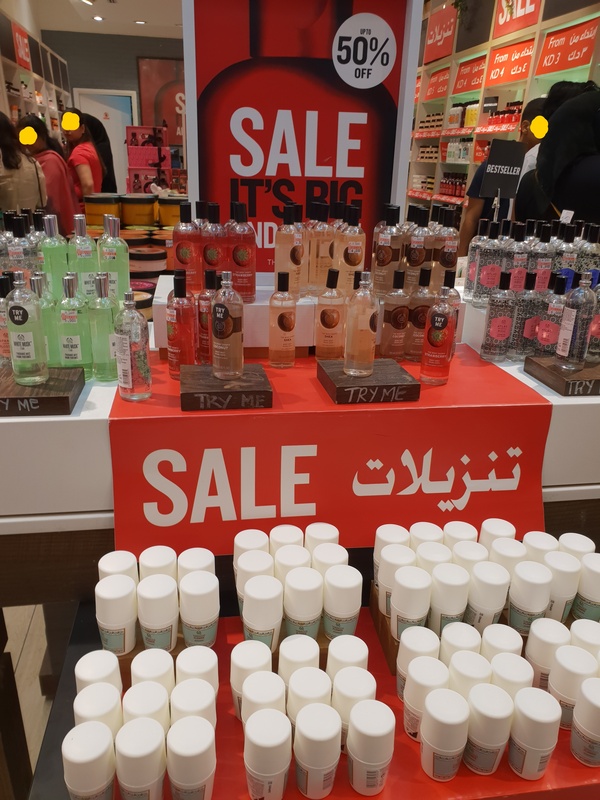 At the Avenues with my darling sister-in-law (my younger brother’s wife), I popped into The Body Shop and picked up these 2 Eye Creams. 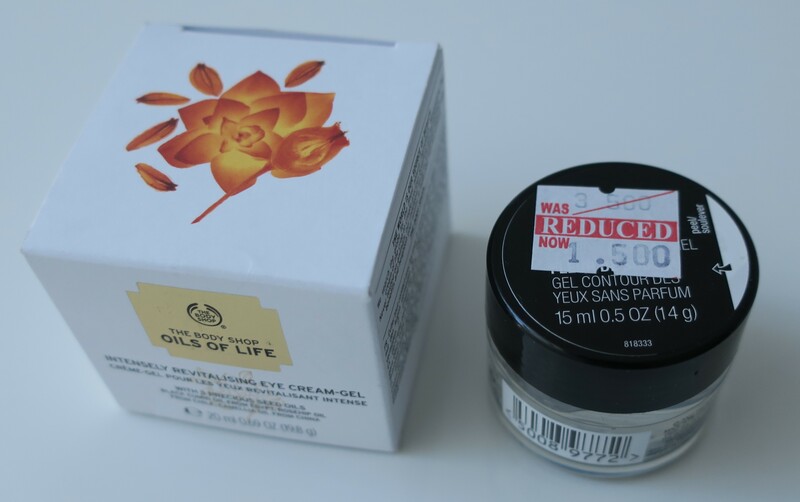 I was so impressed by the Oils of Life Sleeping Cream (hauled here) that I wanted to try out something else from the Oils of Life range, which happened to be the Oils of Life Eye Cream-Gel. While there, I was also quite charmed by the Unperfumed Eye Gel (which happened to be on sale) so I got 2 of that, as well; 1 for my sister-in-law and 1 for myself.